Southern Loggin’ Times’s February issue spotlights Louisiana logger Kenneth Morgan and his family’s success logging in central Louisiana. Second generation logger Jeremy Welch of Alabama and his perseverance despite setbacks are also featured. Continuing after the final excerpt from Nameless Texas Towns, SLT is now chronicling the drama of the South’s longleaf pine forest from the booklet Longleaf Pine: A History Of Man And A Forest. I've met some people whose forestry roots go back three, four, or even five generations, but six is a stretch. 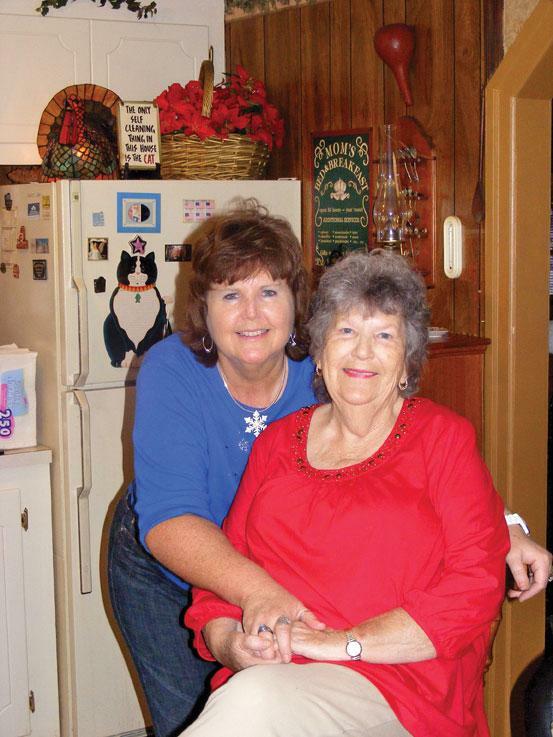 Yet six it is for the Mitchells, whose most widely known member in forestry circles is fourth generation Jimmy, the outgoing logger-turned-equipment-specialist who opens his mail near the southeastern Virginia community of Skippers. Jimmy, 77, found the woods early in life, working alongside his logging father, George James Mitchell. Jimmy’s grandfather, George Addison Mitchell, and great-grandfather, Peter LaFayette Mitchell, both farmed and operated sawmills. 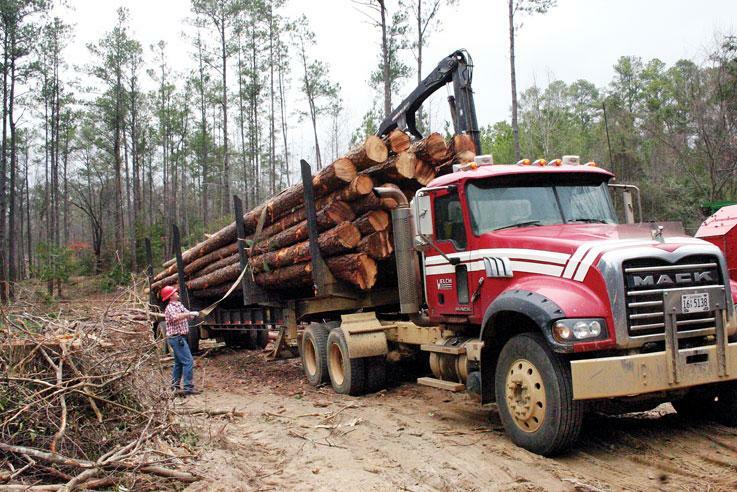 As a boy, Jeremy Chapman Welch always figured he would grow up to one day assume leadership of his daddy’s logging business—a pretty sizeable spread encompassing 14 crews and more than 100 employees at one point. By the time graduation rolled around, however, hard times had forced the dissolution of the family business and the disheartened youth put the dream behind him, choosing instead to turn his volunteer experience with the local fire department into a career choice. The land of the longleaf pine is a giant stage, stretching across the lower South, where centuries of human drama have been enacted. 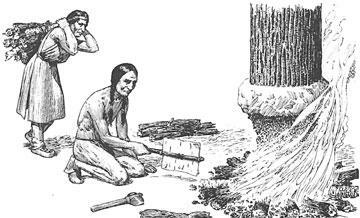 Indians enjoyed a compatible home in these woods until defeated and evicted by whites. Spanish Conquistadores trampled the pineywoods in search of gold. Finding none, they were soon discouraged and left. Later, Scotch, Irish and other Europeans came seeking freedom from oppression and built permanent homes. 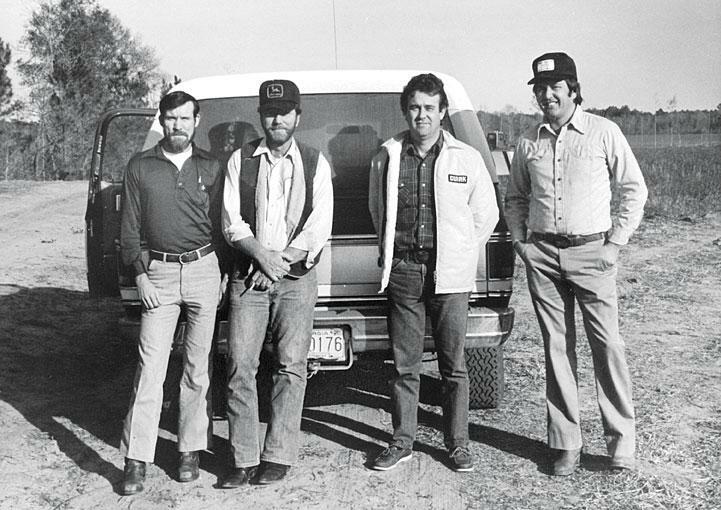 Lumbermen, turpentiners, foresters and many others have played a significant role in the drama. 1. Avoid cutting yourself when slicing vegetables by getting someone else to hold them while you chop. 2. Avoid clashes with females about lifting the toilet seat by using the sink. 3. Avoid oversleeping by placing a set mouse trap on top of your alarm clock. As I wrote this article, the 112th Congress was being sworn in and attempting to prioritize its agenda, focused on jobs and the economy while trying to reduce the federal deficit. What that means to us as rural resource providers and small businesses is yet to be determined.